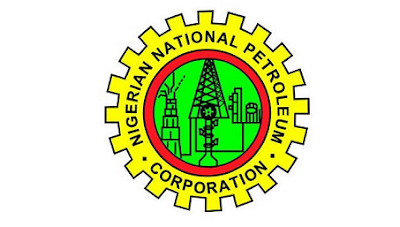 The Nigerian National Petroleum Corporation, NNPC,today disclosed that it has more than doubled the supply of Premium Motor Spirit, PMS, also known as petrol, across the country from about 30 million litres to 80 million litres per day. Commenting on the fuel crisis, the NNPC, in a statement in Abuja, disclosed that the hike in the product supply became necessary after the current hiccup in fuel supply was noticed few days back, adding that these measures would ensure that the fuel crisis comes to an end this week. The Group Managing Director of the NNPC, Mr. Maikanti Baru, however blamed the current fuel crisis on the rumour about a planned increase in the price of petrol, which made some unscrupulous marketers, wanting to cash in on the situation, to suddenly start hoarding products. » Enjoy New MTN Blackberry Plan For as Low As N350 Per Month, N100 Per Week & N25 Per Day.